Marc Andre’s railroad set collection card game. Published in 2014 by Space Cowboys. 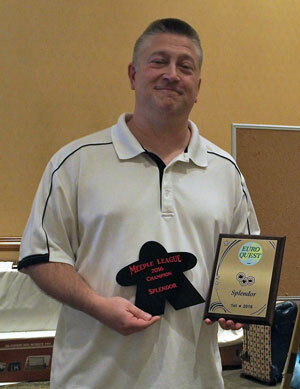 For more information see Boardgame Geek and Space Cowboys. 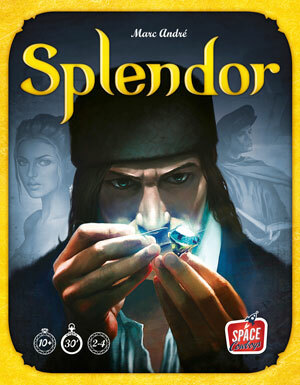 Splendor is a featured game for 2019! Watch for event announcements.